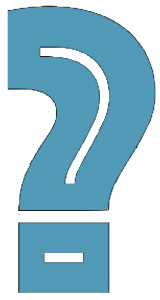 How do I curate information? A huge part of my curation habit is through the app Evernote. It’s an amazing note-taking, organizing app for any device. 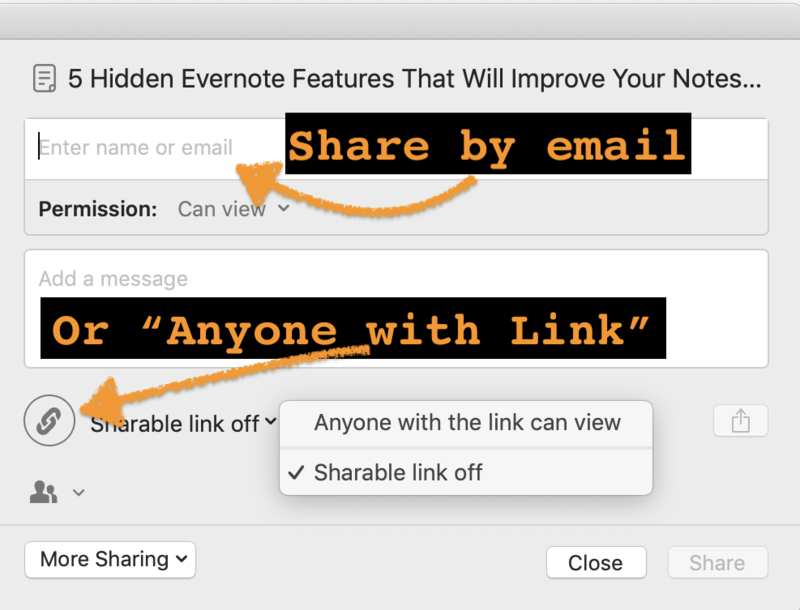 If you’re a techy user who just wants to get started, check out this post on Curation: Links About Evernote for a list of HowTo links. See Evernote’s Getting Started page. 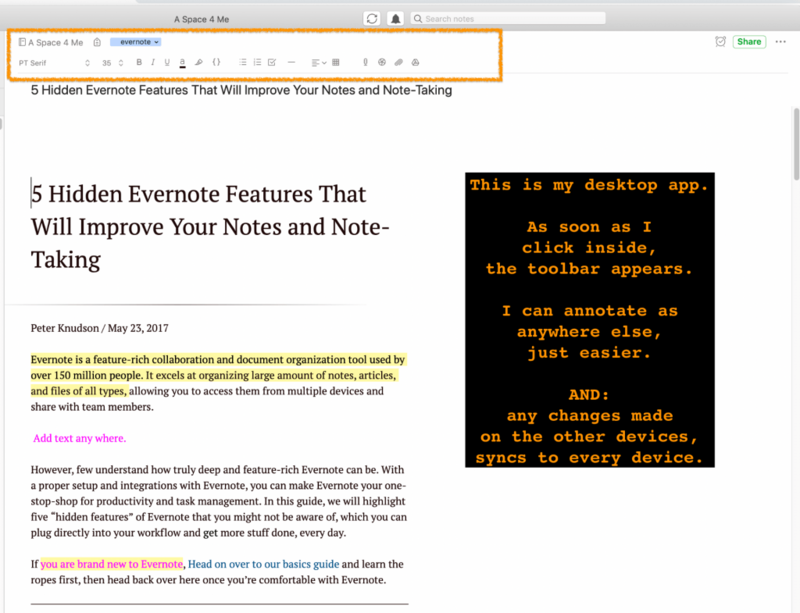 Everything saves in Evernote. 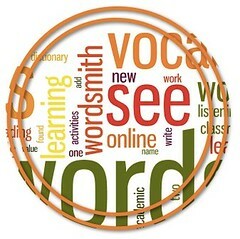 The best thing is that everything is organized, labeled, and searchable — even handwriting or words in a picture. Love that. Everything is searchable and everything is organized into notebooks. Any note or notebook can be shared in many ways, including password protected. 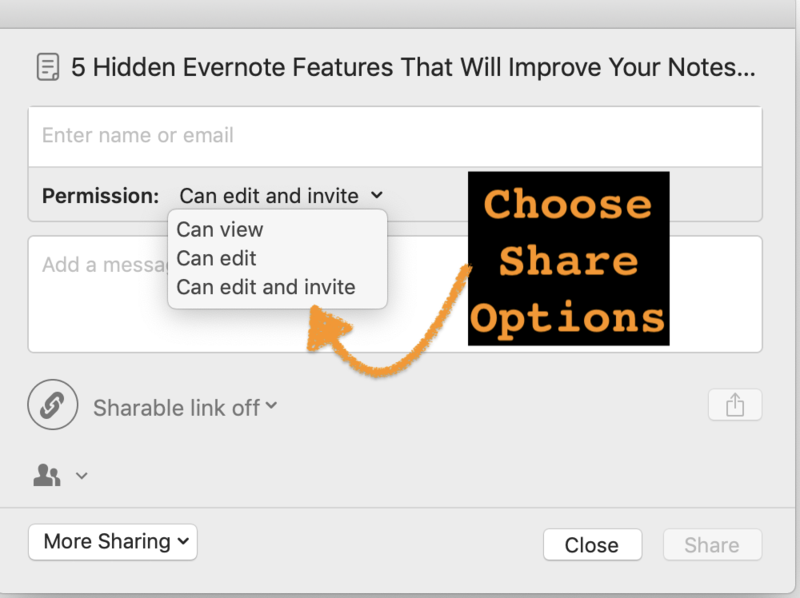 For those interested in collaboration strategies, this Evernote page provides the steps to do so. I’m not sure if it is available in the Basic account. I’ve been using Evernote since it started, so even though many note-taking apps exist, I stay with Evernote for the process across devices that makes my life more organized. I pay for the premium plan. 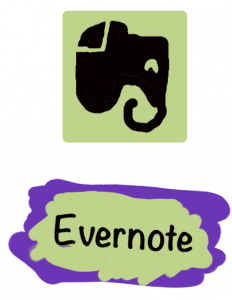 Be sure to check out pricing and features to see if Evernote fits you. The free version is limited, but it gives you an idea. After looking at the examples, think of the many possibilities for your own life. Evernote stores everything safely. You choose what and if and when to share, a note or notebook. The possibilities are endless. 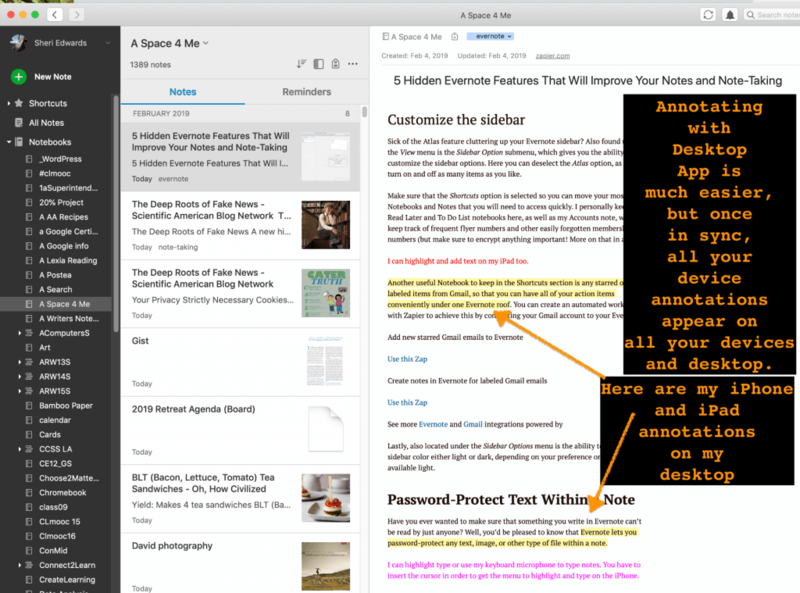 I find that Evernote does so much more than just save: I can share, add info and media, annotate, highlight. I can have access to my most important information when needed. Anytime. Anywhere. That means a lot. Where do you store your important documents? 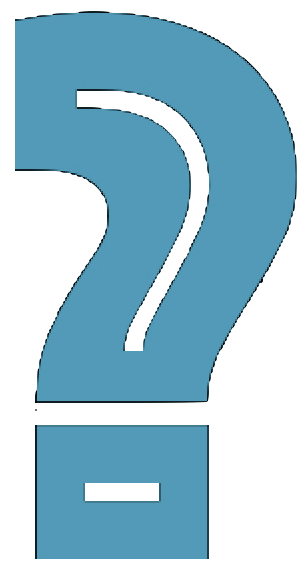 What is your favorite app for annotation? 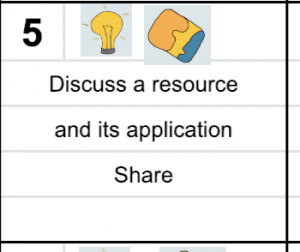 What is your favorite app for collaboration? For those who want to see how the app works, here are the steps I take to use Evernote to gather, annotate, and highlight my web research. 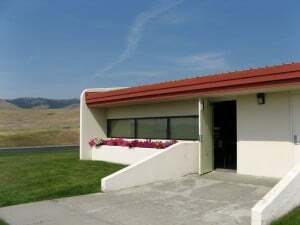 Click an image to see a larger version, if needed. To save a webpage on the iPhone, in Safari, I click the pancake “Reader” icon [the lines in the URL bar ] to read a clean article without ads and sidebars. At the bottom, I click the share button. Click on “Tag” to choose tags already applied, but not to add a tag. Use the letters on the right to quickly jump to a tag. I usually add new tags later on my desktop. 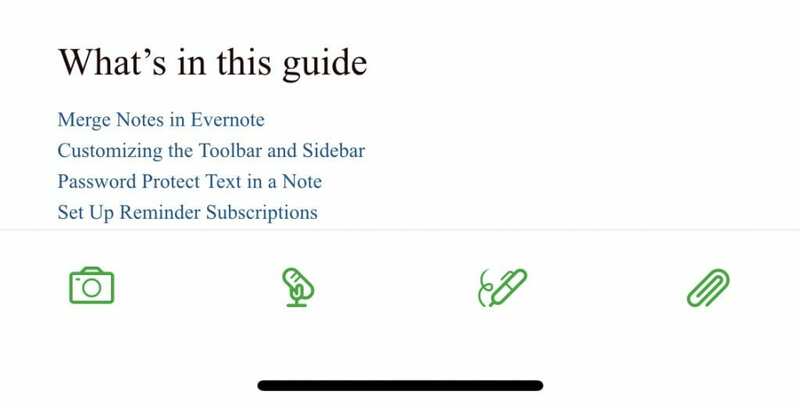 Open Evernote on your iPhone. Go to your notebook, or search in the search bar. Notice that article images remain, but the ads and sidebars are eliminated because I’ve chosen the “Reader” view in Safari [see above]. To highlight, insert the cursor near the text you want to highlight. Select the green “A” from the pop-up menu. Swipe to the left to click on the highlighter icon. Then highlight your text. 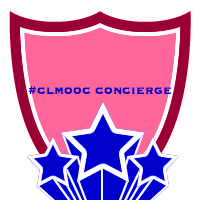 Click the caret to exit and view your highlighting. Click in your note to insert the cursor. Click the green “A” in the menu that pops up. NOTE: You can also change the original text this way by highlighting it. 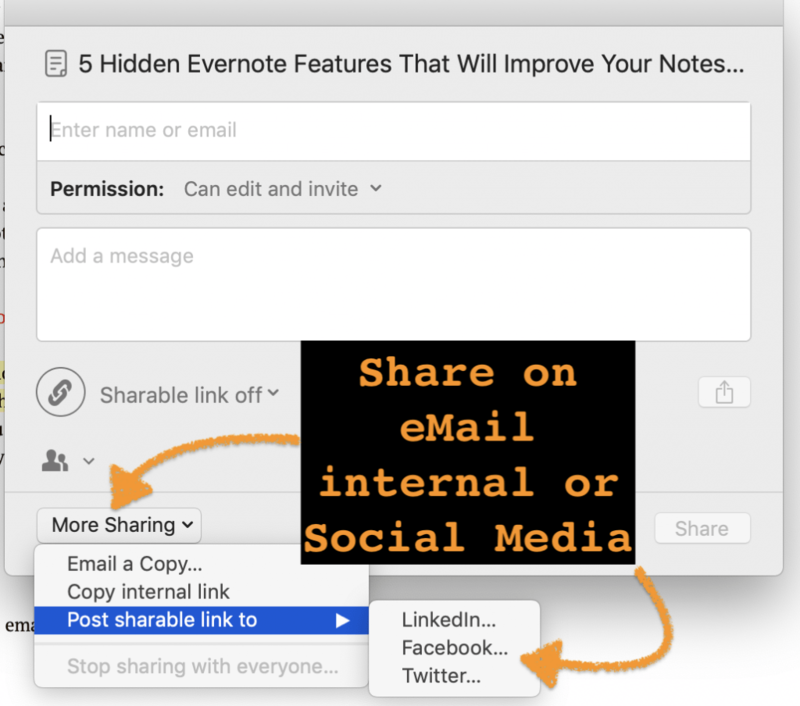 Share by email, public anyone with link, social media. 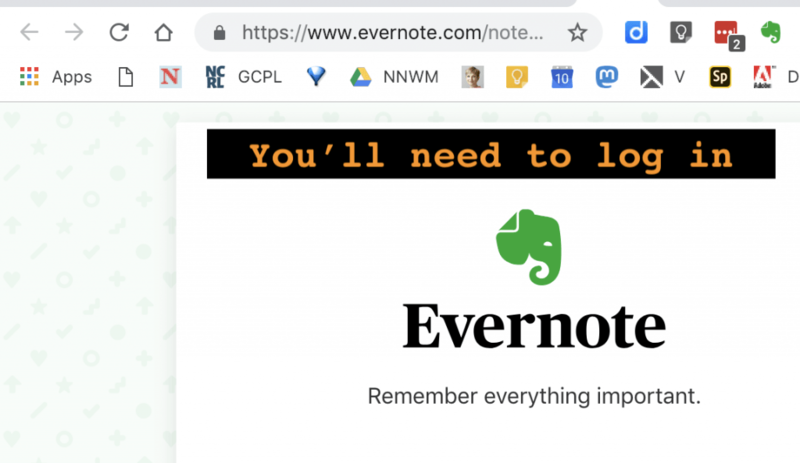 On my desktop, in my Chrome browser, see the Evernote Elephant [Remember Everything!] 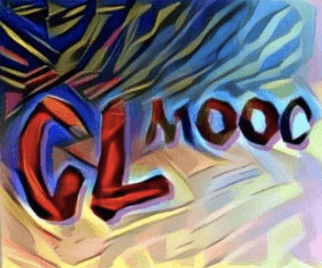 chrome extension. When on a website to save, click it. 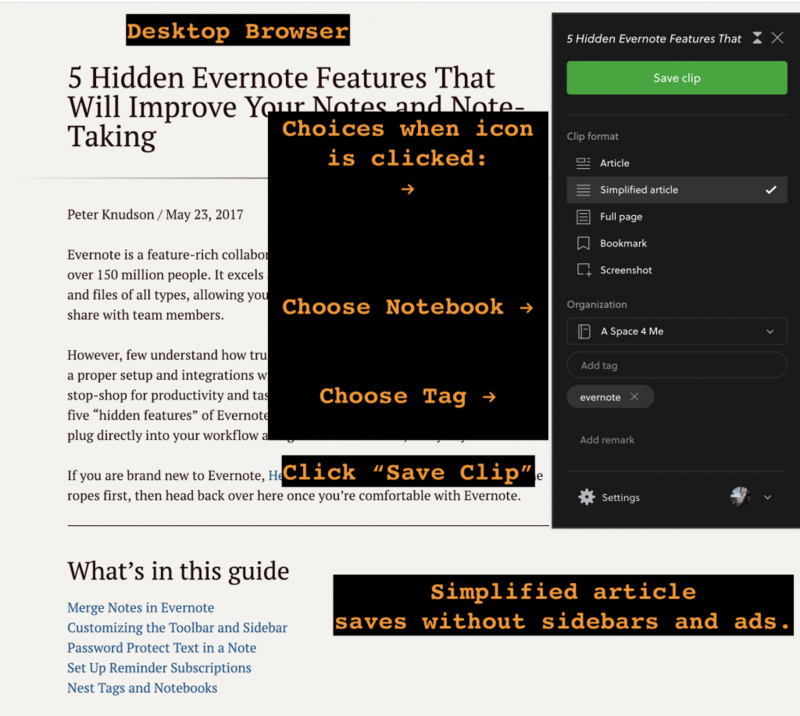 I can then close the box, or click “View in Evernote” to sign in to Evernote in my browser. If you’re not logged in to the Evernote Web version, you’ll be asked to log in. Note: you could also just open your desktop app to view the newly saved article. The same note is available — all changes saved here as well. 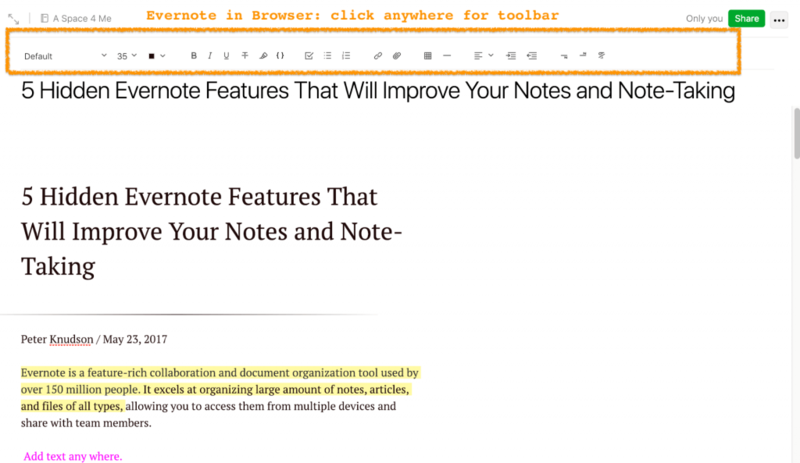 I just need to click in the note for the toolbar to start annotating. So easy on the desktop or browser. 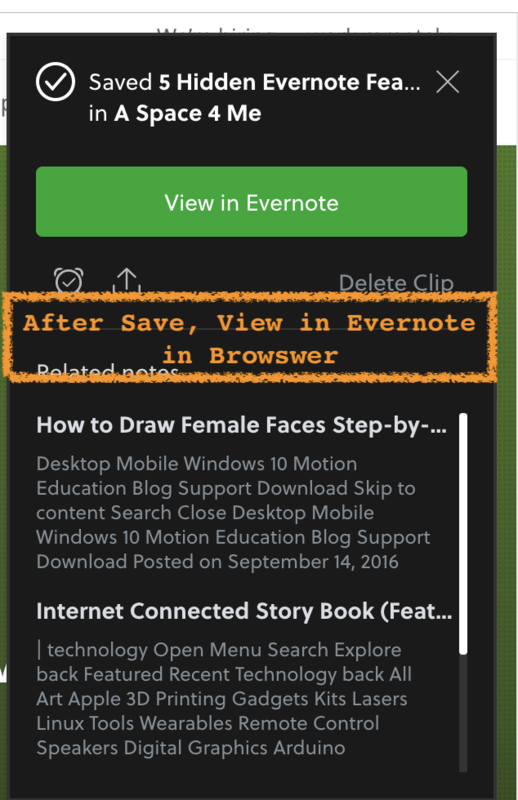 Get the Safari Evernote WebClipper here. I use both Chrome and Safari, so great to have them! For those new to Evernote, I hope this helped you see the possibilities and why Evernote is one of my curation apps: every device syncs!